I've been planning to upload this for some time, but never seem to quite get around to it. 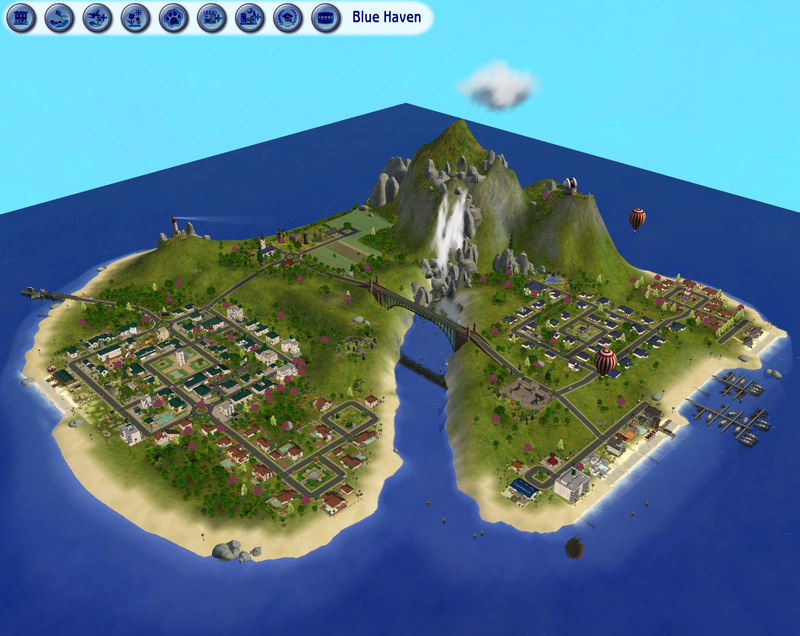 Anyway, if you'd like to test my Sims 2 neighbourhood with attached university, I'd be most grateful. 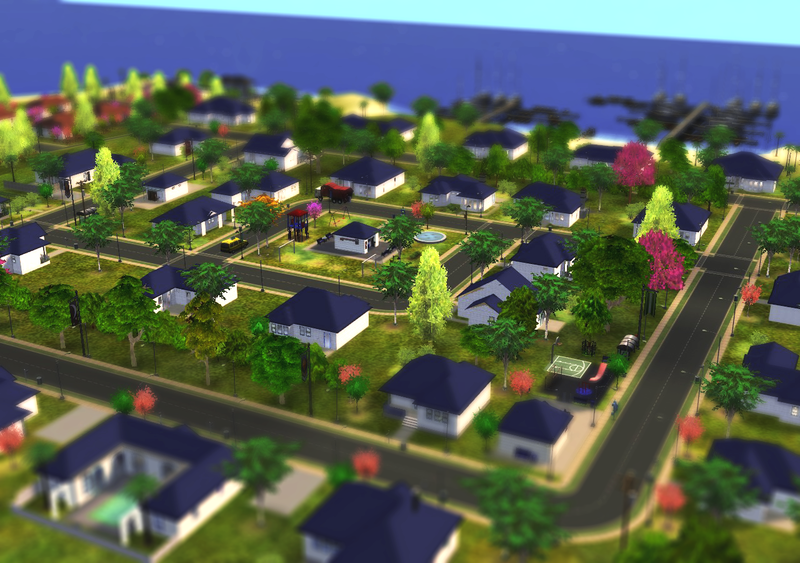 There are no sims in this neighbourhood. Sims 2 Ultimate Collection, OR Sims 2 with all EPs and Sps including Holiday stuff. 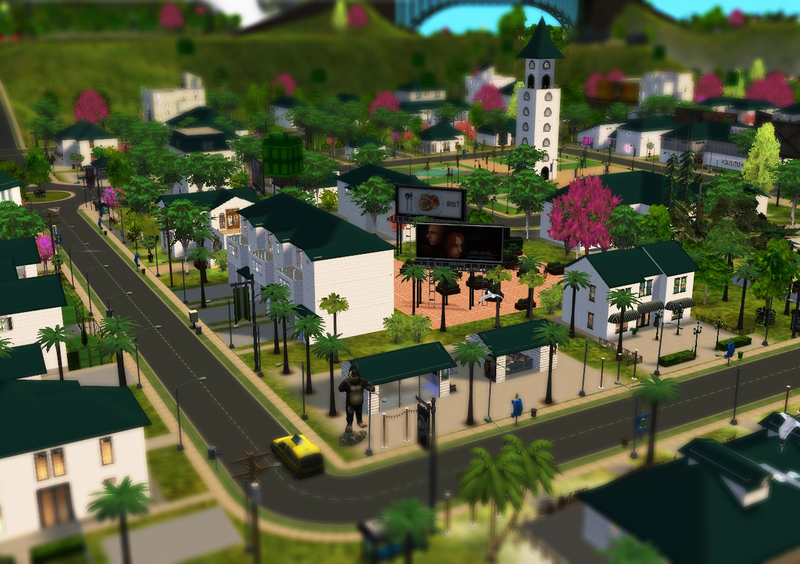 The neighbourhood will probably work without this CC, but it won't look so pretty! I'd appreciate it if you'd let me know about any glitches, or if you'd let me know whether you like it. Then, I'll look to uploading it here properly! 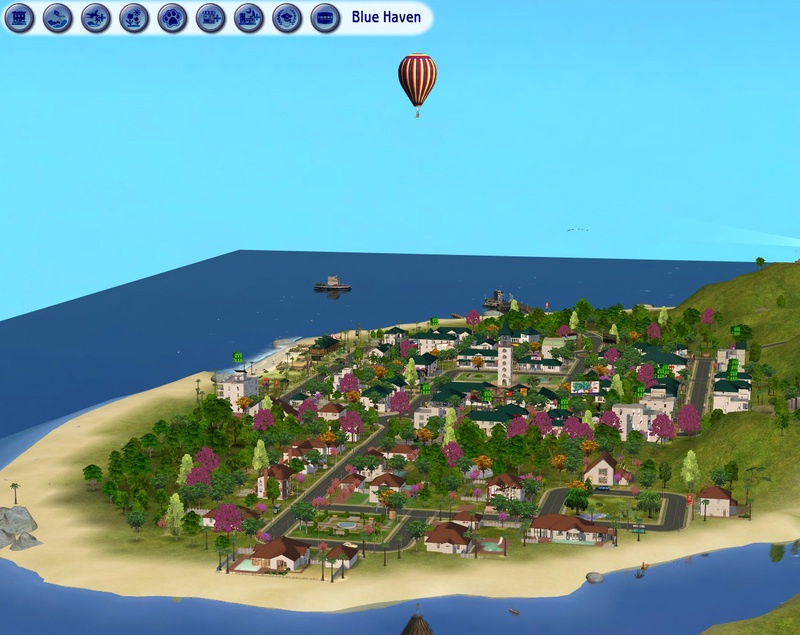 I've uploaded the CAW resources and Sims3Packs for my worlds to Sim File Share. Which seems to be a very good place to put things that you want people to download. Click here for Shearwater Sims3Pack. For more images of Shearwater, click here. Click here for Sanctuary CAW files. Resources available here. Click here for Sanctuary Sims3Pack. For more images of Sanctuary, click here. Click here for Jericho Sims3Pack. Click here for Jericho resources. For more images of Jericho, click here. For more images of Jericho Showtime, click here.